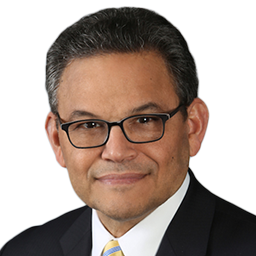 Felix Ramirez is Principal at Citrin Cooperman and an experienced professional with a wide range of experience in management consulting, risk advisory and audit services, focused primarily on financial services organizations. Throughout his career, Felix has worked with Fortune 500 global organizations and various governmental agencies in the areas of data governance, enterprise risk management, cyber security, compliance, financial and operational audit, and third-party vendor risk management. Prior to joining Citrin Cooperman, Felix was a senior manager with a big four accounting firm. Felix is active in the profession and is a member of the AICPA, ISACA, and the IIA.